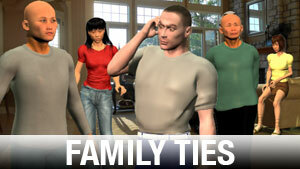 This Asian-specific 3D rendered character pack adds diversity to your storyboards. 6 poses, 4 elevations and 8 rotations for each action. Includes facial expressions!